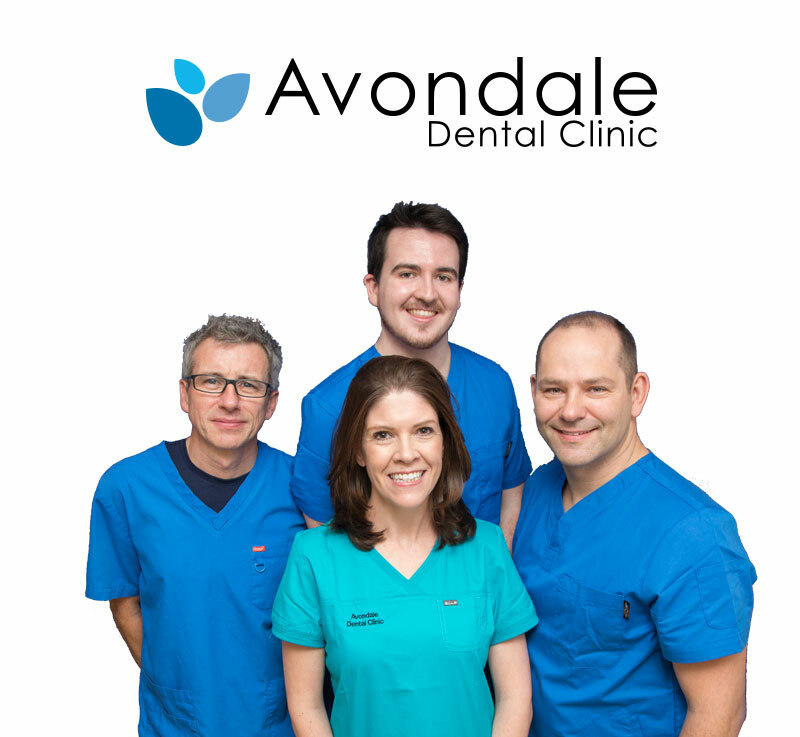 What is a Periodontal/Gum Treatment? Bacterial growth along gum line leads to inflammation. Inflammation leads to periodontitis, or gum disease, which traverses beyond the gum line into the gums themselves. If left untreated, the tooth area will become loose. There are hundreds of prescriptions and over the counter medications that can reduce the flow of saliva, which has a protective effect on the mouth. Without enough saliva, the mouth is vulnerable to infections such as gum disease. And some medicines can cause abnormal overgrowth of the gum tissue; this can make it difficult to keep teeth and gums clean. Subgingival cleaning to more thoroughly cleanse the gums and teeth of calculus. 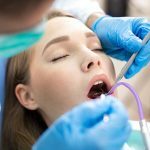 The treatment process may include the above-mentioned treatments, and/or a completed course of antibiotics in order to contain the infection in the gums. Flap surgery: The dentist will create pockets through surgical means by lifting back a small piece of gum flap. This will enable better scaling and cleaning efforts. Any exposed damaged bone will be fixed before closing the flap back down. Soft tissue grafts: This is to help receding gums. This is accomplished through taking soft tissue from another area, such as the roof of the mouth, and grafting, or attaching to the receding gum line. Bone grafting: If gum disease has destroyed the bone around the root of the tooth, fragments of bone from elsewhere on the body may be used to repair damaged bone. Guided tissue regeneration: A biologically compatible fabric is placed in between the bone and the tooth in order to mimic healthy tissue until it regenerates bone replacement itself. Tissue-stimulating proteins: This is a specialized gel that is applied directly to the root of the tooth. It contains proteins that are found in healthy tissue and bone. 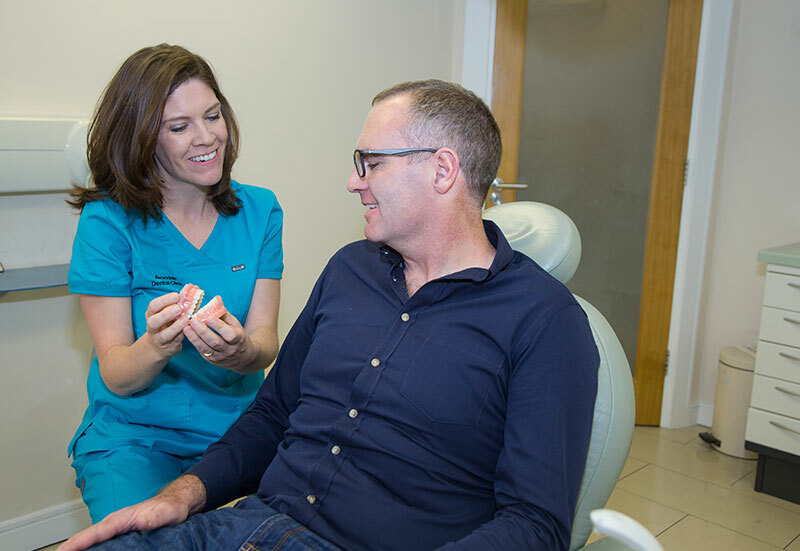 Benefits of a hygienist visit? Clean, healthy gums and teeth. The patient may feel a slightly tingly, yet not unpleasant sensation for a little while after cleansing. 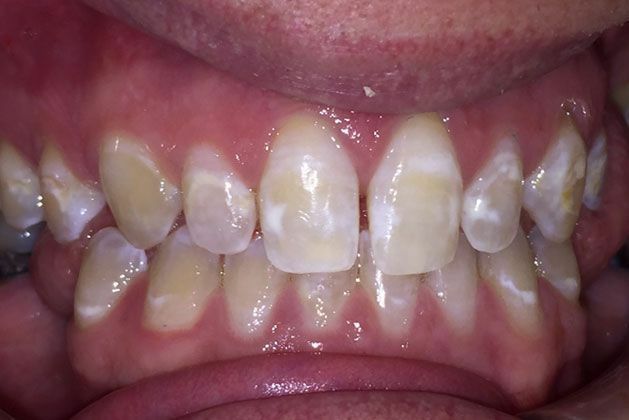 Tenderness around gum line if hygienist had to do a lot of scaling or scraping in order to remove plaque and tartar buildup. 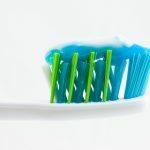 Percent of people clean between their teeth regularly, which is more than three times higher than the figure reported in 2007 (19%).